The easiest way to find someone you are interested in is to search for their name using one or both of the fields below. Click here to find out how you can help with this website, either by submitting information about your family line(s), by becoming a sub-editor, or by donating to cover the technical costs of hosting the site. This site is a privately maintained repository of information relating (primarily) to the 1820 Settlers to South Africa. Most of these Settlers came from England as members of one of the 66 parties that ultimately settled in the Albany District of South Africa (East of the Uitenhage and Somerset Districts, south of Beaufort District and west of Victoria District, including the coast between the Bushman and Great Fish Rivers.) My interest stems from the fact that I am directly descended from 14 of the 1820 Settler families... those listed on the right. As of March 2011, the viewing of all family tree information on this site has been restricted to those who have registered for (and been granted) a user account! Unfortunately this became necessary due to the actions of certain people and organisations who were found to be hacking into areas that they were not entitled to access. Please bear in mind that this is a private web site - it is my personal repository of family tree information that I have collected from many sources. I have spent a considerable amount of time building the site, researching information for myself and reformatting information provided by others who themselves spent countless hours on their own research. I earn no money from this site - it is my hobby! People who abuse the site, who scrounge information from it without permission and without giving credit to whoever did the research, and who publish details of living people in public forums will be barred. Please note that, as this is a work in progress and a lot of the information is from various contributors, many details are unproven and unsourced. I intend to add as much detail as I can, including birth and marriage certificates and other documents, as and when they become available. 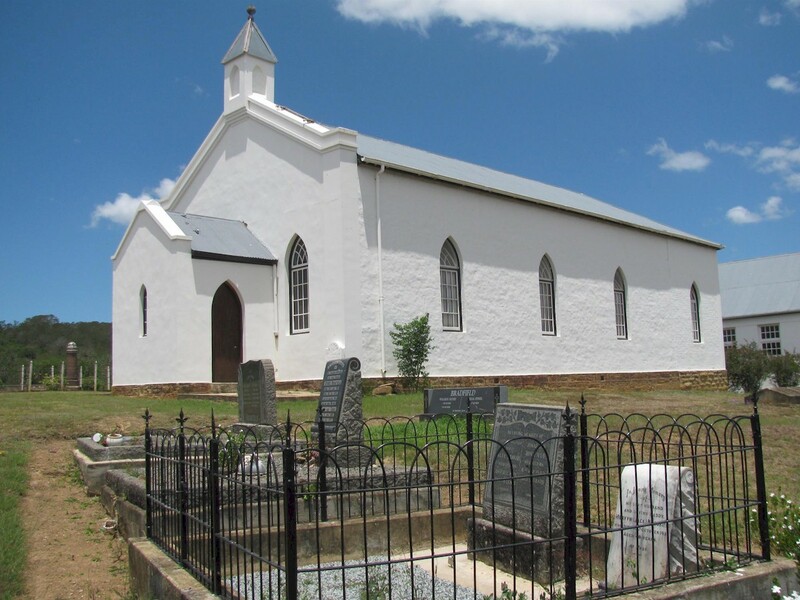 If you have info to add, please feel free to register for a user account and join our group researching one or more of the 1820 Settlers to the Albany District of the Eastern Cape of South Africa!